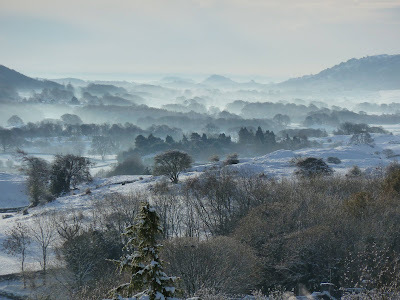 Beautiful photos of your brood of borders! 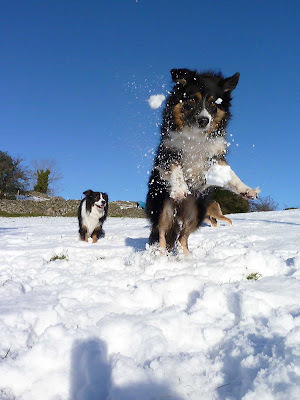 Whereas I hate, loathe and despise snow, you're pictures are spectacular. 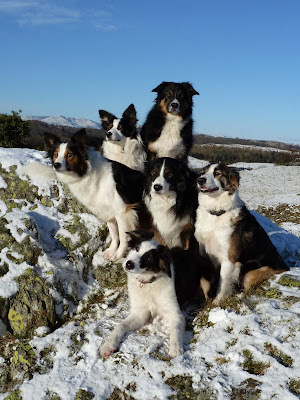 Anyone one of them could be a perfect Christmas card. 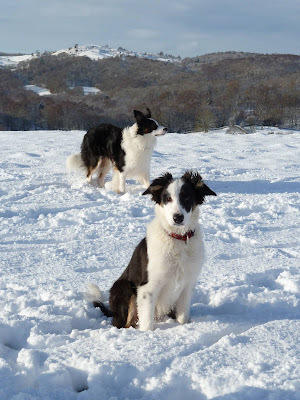 Thanks Susan and Helen for your comments, glad you like the photos. 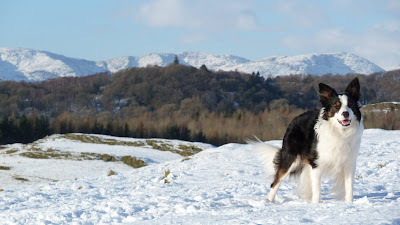 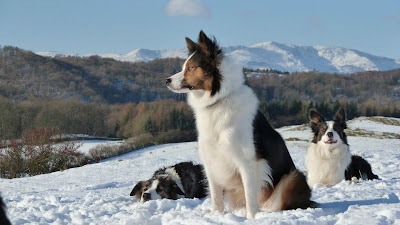 We've had fabulous weather in the Lakes this week, it could only improve if we had a few more inches of snow! 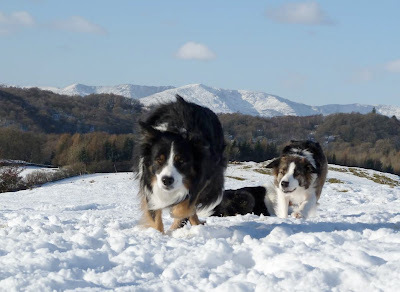 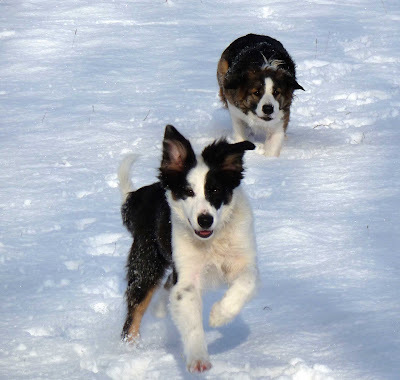 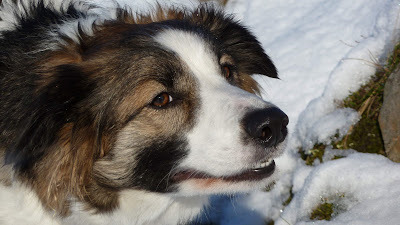 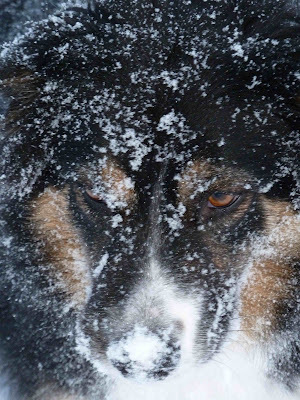 The dogs just love the snow and it provides a superb backdrop against which to photograph them.